Expansion rate of leaking Liquified Propane Gas (270 times the volume) in a confining area will increase the danger of explosive gas build up. LPG operated grills inside a house, garage, or any enclosed area, may cause carbon monoxide to accumulate and could cause serious injury or death. The pressure relief valve will release propane if the pressure inside the cylinder becomes to great. Pressure varies according to temperature, regardless of the amount of propane inside and would be dangerous if in a confining space. This includes 1-lb. propane containers attached to portable cooking grills. Propane containers shall be located in areas where there is free air circulation, at least 3 feet from building openings (such as windows and doors), and at least 5 feet from air intakes of air conditioning and ventilating systems (NFPA 58 Appendix 1, fig. 1-1). 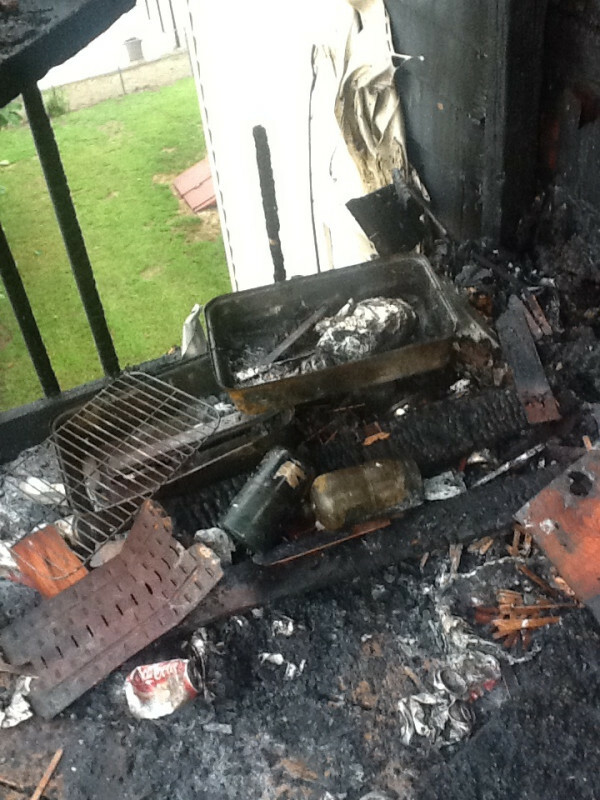 Under no circumstances may gas or charcoal grills be used on fire escapes or fire escape balconies. Improper use of starter fuel resulting in burn. 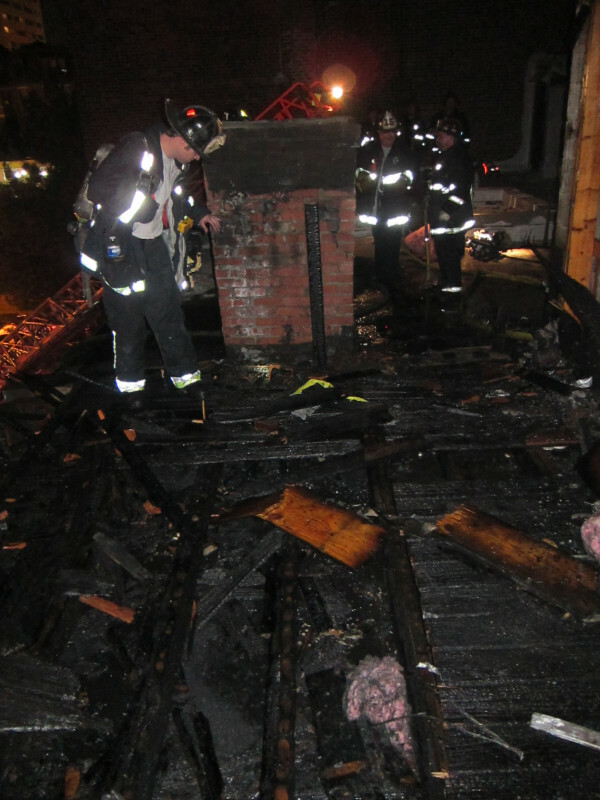 Numerous fire safety complaints to the Boston Fire Department by persons within or near the building. Wind velocity affecting open flame. Fire hazard conditions high or extreme. Resultant Fire Department response due to persons observing assumed building fire from a distance and/or reports of smoke odor from an assumed building fire in the area. Lack of attendance resulting in unwarranted smoke pollution. Danger of explosive gas build up. Charcoal grills inside a house, garage or any enclosed area, may cause carbon monoxide to accumulate and could cause serious injury or death. Hot coals/ashes in close proximity to combustibles. As a high percentage of buildings in Boston contain multiple units, it is important to remember that should anything happen while using an illegal grill, all of the other residents will be affected as well. Do not risk your safety and the safety of others by illegally using a grill this summer.